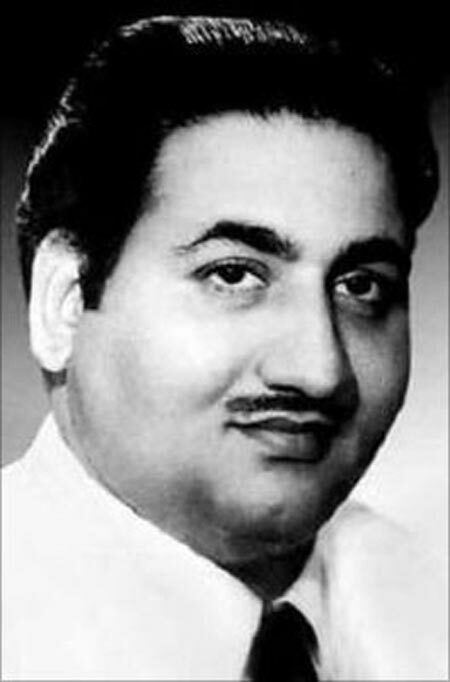 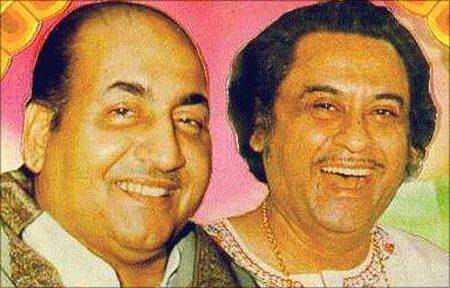 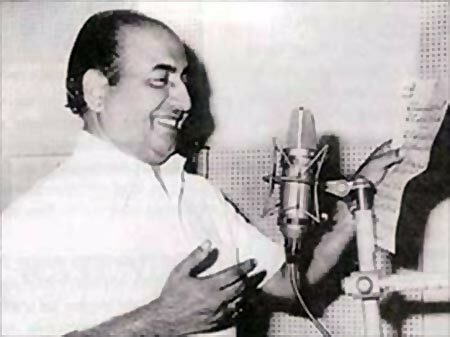 If Mohammed Rafi were alive, he would have turned 88 today. 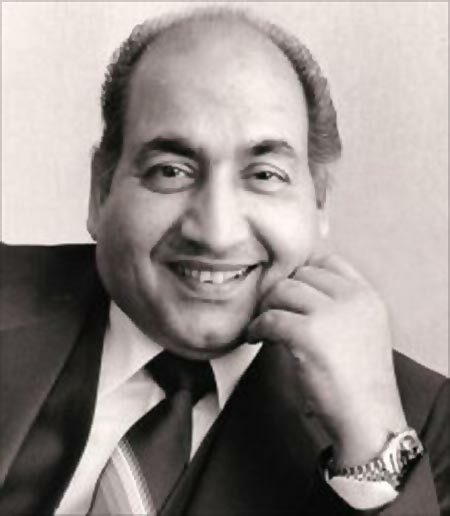 His youngest son Shahid Rafi, who is writing a book on his father together with author Sujata Dev, talks about the singing legend and gives insights into his personal life. 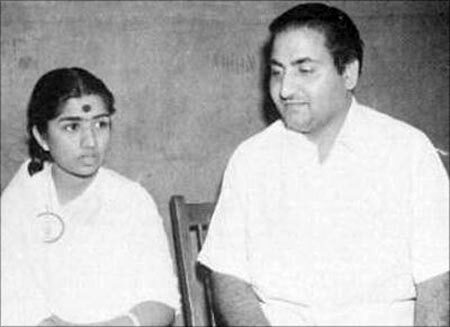 An excerpt from the interview with Patcy N.